I am incredibly excited for Jurassic World Evolution. It has been years since gamers have enjoyed a good simulation and strategy game based on the Jurassic Park universe. Thankfully, the developers at Frontier are fans of the franchise and appear to have crafted a game that fans will be pleased with. 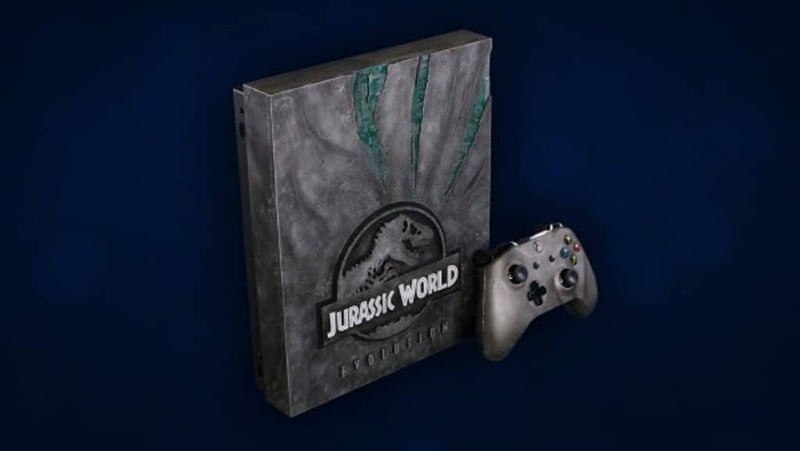 Better still, they are giving away a Jurassic World Xbox One X to celebrate. E3 2018 is almost upon us. To celebrate the year’s biggest gaming event, and the release of Jurassic World Evolution, Frontier are hosting a live pre-E3 stream directly from Los Angeles, California. The event will see Frontier developers talking directly to fans and showcasing the “amazing journey of developing Jurassic World Evolution“, as well as showing off all new gameplay on the various islands, discussing the ins and outs of bringing over 40 dinosaurs to life, and, the crux of the event, they will be giving away a special edition Jurassic World Evolution Xbox One X console! The event takes place on Sunday 10 June 2018 at 0:00 BST/01:00 CEST/19:00 EDT. Although the 01:00 time is not ideal for those of us in South Africa, I do think that tuning in might be worth it. Especially if you have a chance of winning that Jurassic World Xbox One X. 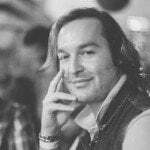 Those of you who are interested can catch the stream on Twitch and YouTube. Jurassic World Evolution is the latest simulation game from Frontier, one that even managed to rope in Jeff Goldblum to reprise his role as Dr. Ian Malcolm, and will be available for Xbox One, PlayStation 4 and Windows PC (Steam) from 12 June 2018.